Do you owe the IRS a substantial amount in back taxes? You could be stopped if you try to leave the country. No one is accusing you of being a terrorist, but a new federal law says your passport may be revoked, or an application for a new one denied, if your tax debt exceeds $50,000. Under the Fixing America's Surface Transportation (FAST) Act, a highway funding law, a passport generally may be denied, revoked, or limited if you have a "seriously delinquent tax debt" of more than $50,000. This provision of the FAST Act was written right into the tax code. It effectively authorizes the IRS to disclose certain tax information to the State Department, which then will decide whether to take your passport. For this purpose, a seriously delinquent debt is one in which a notice of lien has been filed under Section 6323 or a notice of levy has been filed under Section 6331 of the tax code. It doesn't apply if there's an agreement to repay the money to the IRS or if collection has been suspended under proper statutory authority. That may include arrangements in which a taxpayer seeks "innocent spouse" relief on a joint return. 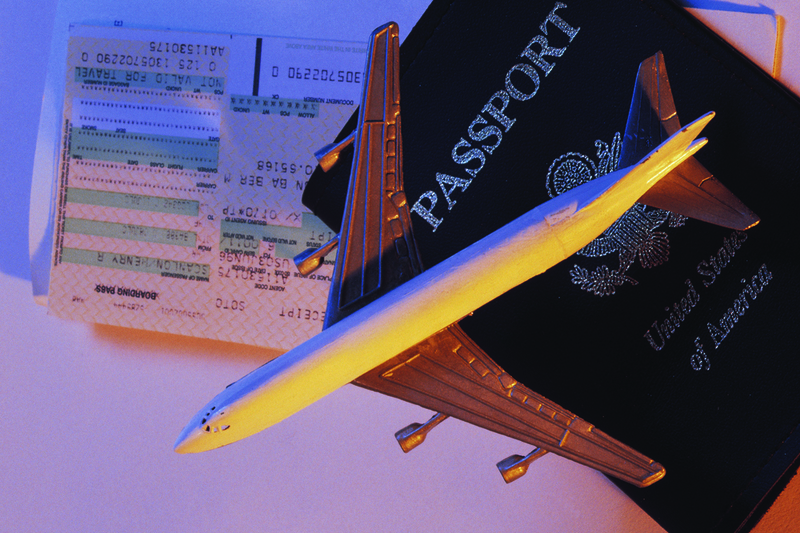 The passport provision of the FAST Act went into effect on January 1, 2016. However, there could be constitutional challenges to the law. We'll let you know if there are further developments.